John’s yet to be released novel. What a wonderful conference I just attended! My writing network continues to expand, as I met several new members to our organization: the Public Safety Writers Association. One couldn’t help but improve their writing after all of the excellent presentations and panels. Truly a worthwhile event. I was blessed to have won multiple awards for my submissions to the writing competition. 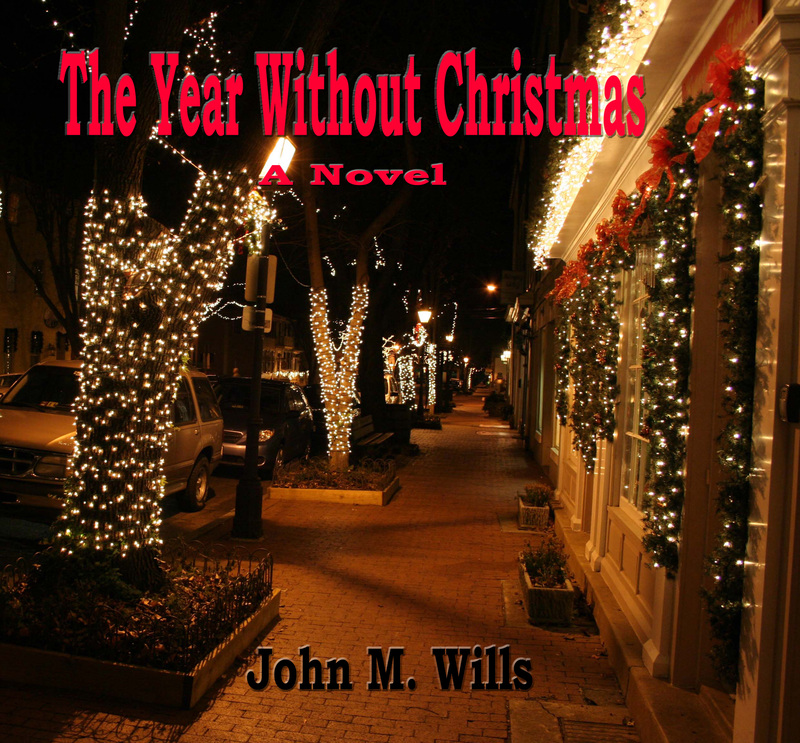 However, what pleases me most is that my next book, The Year Without Christmas: A Novel, won an award. It is set to be released in October, and tells the story of a family’s struggle to recover from a tragic accident. Two prevalent problems surfacing in our society today–PTSD and homelessness–themselves become characters in this compelling read. Watch my blog for further details. Today is the first day of the Public Safety Writers Association Conference. We’re at the Orleans Hotel and Casino, where we’ve held the conference for the last several years. I am looking forward to seeing old friends and making new ones. In my last post, I discussed the importance of having one’s writing critiqued. In order to improve, constructive criticism is a necessity. 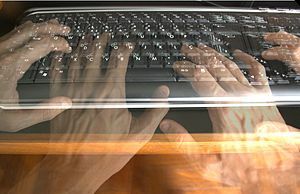 That short story, poem, or novel may seem perfect to you the way it is written, but with a little help it may become fabulous and worthy of publication. If you do not have a critique group in your area, consider joining one online. Make sure that it truly is a critique group, and not merely a writing group. The difference is that a writing group will be just that: a group of writers who form together to produce a story or other work. The problem is they never critique, they just write. Once you’ve begun researching online critique groups, consider the group’s makeup before making a decision to join. Who are the members, are they writing in the same genre as you? You may not get the feedback you need if you are a novelist, and you join a group consisting primarily of poets. How many other members are in the group? If there are more than a dozen or so members, that may be too many. What are the guidelines regarding how much a writer can submit, and what’s the turnaround time? Be prepared to have your email inbox filled with questions and comments from group members. Depending on the group’s rules, you may easily become overwhelmed answering queries. You may find the first group you decide to join is not a good fit. Members may be excessively harsh in their criticism, or the number of submissions may be too burdensome. If your search for an online group results in failure, it may be time to start your own. Just make sure the makeup of the group includes a good mix of established writers and newbies. The bottom line—don’t be afraid to put your work out there. If you want to be successful, writing is like any other discipline, it’s best learned from those who have succeeded, and by trial and error.